Most marketers tend to think that every piece of content they produce should be 100% original. While this is a great sentiment, creating fresh content isn’t always possible. With ever-increasing competition, however, you can’t exactly take a break from content creation. This is why you need to repurpose existing content. There is nothing wrong with repurposing your old pieces and creating a more diverse bank of evergreen content. When the high-quality content you are delivering takes on a fresh look, your audience will not think about its origin. However, you must repurpose it the right way. You need to find ways to refurbish the content that not only attracts prospects, but also saves your time, effort, and money. With 90% of information transmitted to our brain being visual, humans can process it 60,000 times faster than plain text. When it comes to sharing information visually, infographics are perhaps the most cost-effective option out there. And, informative blog posts are the best resource that you can turn into high-quality infographics. Unlike a blog post, an infographic needs to be concise and to-the-point. So, go through your blog post carefully and note the key points. Try to pick up the most relevant tidbits that you can represent with the most compelling visuals. They will be either qualitative (short sentences or bulleted points) or quantitative (numbers, graphs, and pie charts). Although the number of words in an infographic doesn’t always affect the number of shares, a wordy infographic certainly beats its purpose. The best infographic should be self-explanatory. “7 Ways to Hack a Drought“ is an excellent example of how you can create an infographic without any stats or charts. The animation does a great job of explaining the topic with minimal text. Keep the introductory article short as well, preferably no more than 200 words, while titles should be under 65 characters. When it comes to the layout, you can play around with different color schemes, fonts, graphics, and even animations. However, try to keep the overall look consistent. Chances are, your blog already has a defined layout (points and sub-points). You can follow the same hierarchy in the infographic. However, make sure the design doesn’t overpower the content. After all, what is the point of a pretty design if readers fail to view the critical information? Lastly, be sure to add your logo. 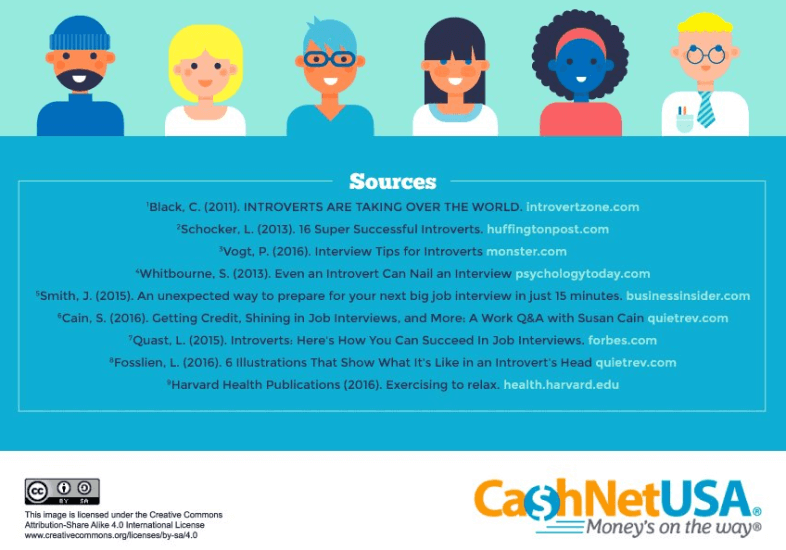 Don’t forget to mention your sources and website URLs at the end of the infographic. They should include quotes, research, and statistics or statements that you have gathered from a third-party site. There is no questioning the importance of video content these days. When both video and written content are available on the same page, 72% of visitors would watch the video instead of reading the text. Hence, though a bit more expensive and time-consuming, converting your blog post into a video is worth it. This is a simple, yet time-consuming way to convert your blog posts into videos. To create an entry-level type slideshow, you can first download your blog post as a Word file or copy-paste it in Word. Next, save it as a Word Doc file and then import it to PowerPoint. A slightly expensive, but more effective alternative is to record video with a smartphone or video camera. Before recording the video, make sure to study your post carefully. You should cover the essential points from the body with enough explanation. Be sure to include the main takeaways or quotes as well. You can record the entire video in one shot. If the post is long, try recording the video in small segments. Edit the video using your favorite video editing tool. You can also add images and animations if you’d like. However, there is a faster and easier way to do this. You can find many apps such as Wibbitz and Lumen5 that will allow you to pull your blog text and images into a video by submitting its URL. You can also add extra text, graphics, animations, photos, and music to edit your vertical or square videos as you desire. Running a live Q&A on your top-performing topics is a great way to engage with your audience. You can run a live Q&A as a webinar or use social media platforms such as Facebook or Twitter; no need to invest in a conference hall or fancy video equipment. But first, make sure to study the blog post carefully. You can make a list of the important points and predict the relevant questions that may come up in the live session. Still, be prepared to answer questions that aren’t on your agenda as the audience is more likely to go with the flow of the discussion. When it comes to webinars, Q&A is the most popular form of audience engagement, appearing in 82% of them. So, if done right, your Q&A webinar can generate a lot of publicity. 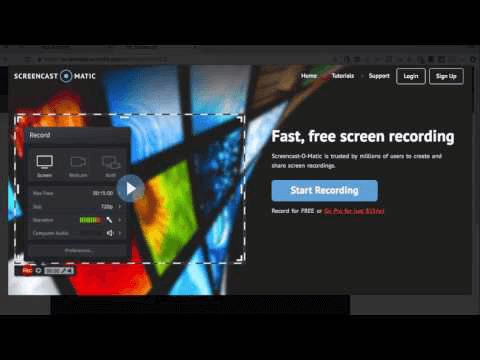 You can pick a simple and self-serving webinar tool on the web. However, you will need to have a presenter(s) who is an authority in the relevant topic, a moderator to handle the live session, and participants to run a live Q&A webinar. Send out invites to your target audience via email and social media ahead of time. Be sure to create as much publicity for the webinar as possible. 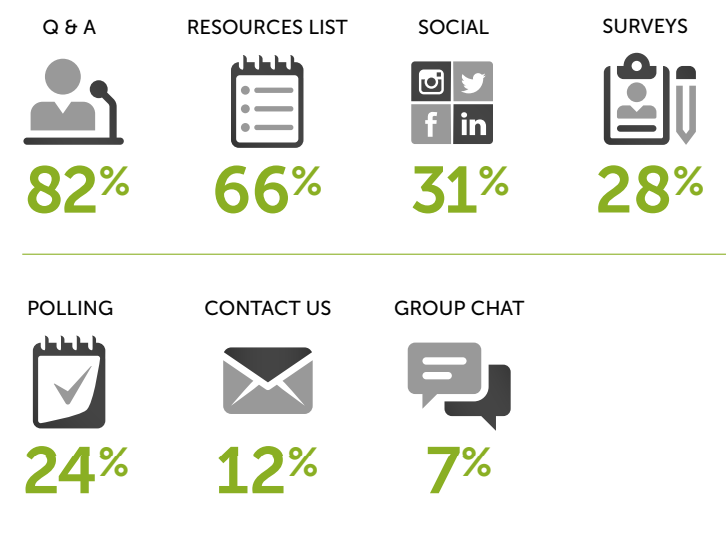 Facebook and Twitter are the most popular social media platforms for running live Q&A sessions. However, compared to a live webinar, social media Q&A is a different gig. First, timing is the most crucial aspect. You need to pick a time when your audience is most active online. Also, make sure your presenter or guest is well-versed with the platform. You will need to create appropriate hashtags that are simple, concise, relevant, and easy-to-remember. Promote your Q&A using these hashtags as much as possible. Cross-platform promotion is also necessary. Your Q&A may be happening on Twitter, but be sure to promote it on other social media channels as well. 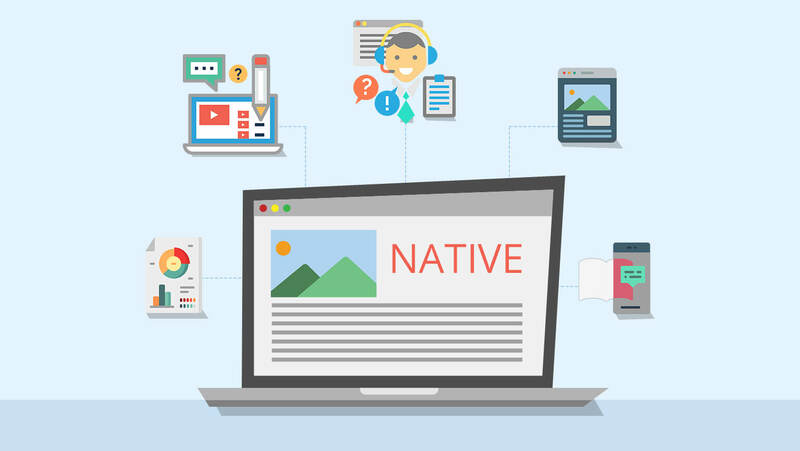 Updating your most successful native blog posts with trending keywords is a great way to earn more traffic, social media shares, and even a higher conversion rate. The search trends are always evolving. So, a “primary keyword” you may have used a couple of years ago may have become outdated or extremely common today. 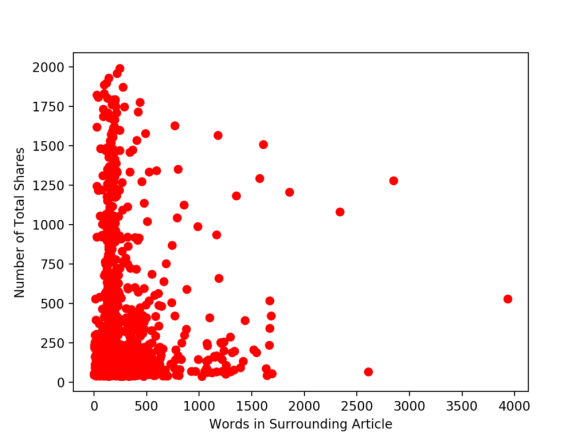 Hence, it is better to check and update your blog posts for trending keywords periodically. You need to find trending keywords with a decent search volume. Make sure you haven’t used them as main keywords already. You can use the Google Analytics or any other keyword analysis tool to do this. Sort the keywords by volume and look for the ones ranking in position 4-15. These are the keywords with the potential to improve your blog post’s search ranking by several places. Edit the Meta description and title using the new keyword as it will directly impact your organic ranking. The former 120-165 character limit is coming back into play. So, you can take this opportunity to shorten your older Meta descriptions, increasing the chances of a higher ranking. In addition to the Meta description, you may also want to sprinkle these new keywords throughout the post. Make sure the new keyword appears in the title, subtitles, and body of the post. While you are at it, you can also update old images, quotes, reference links, videos, and any other outdated content. 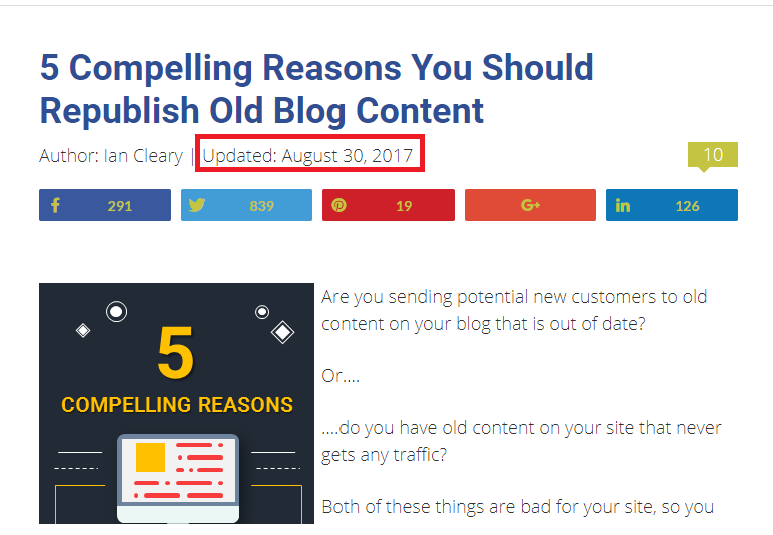 Additionally, make sure to update the date of your blog post as this will help in achieving a better search ranking. 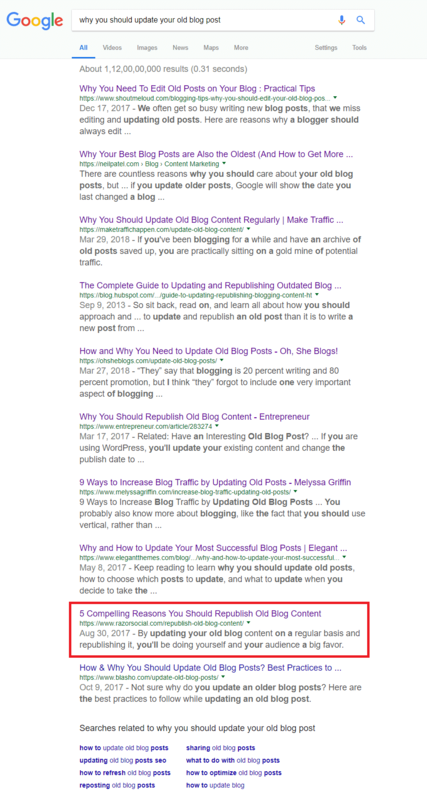 For example, the post titled “5 Compelling Reasons You Should Republish Old Blog Content” which shows up in the top 10 searches is actually an updated post. Whitepapers or eBooks allow you to collect the best of your blog posts into a binder. Thus, your readers can access everything on a topic in one place. As eBooks and whitepapers contain minute details, they improve your credibility as a thought leader in your niche. As you can use more than one blog post to create an eBook and whitepaper, you need to find blog posts covering different facets of the topic. You can use each blog post as a chapter. For example, if you are writing an eBook about creating buyer personas, you should find blog posts about what they are, how to create them, characteristics of great buyer personas, and tools for building them. There are two ways to create an eBook or whitepaper. You can copy-paste each of your blog posts into a Word file and edit them to create an eBook or whitepaper. Just add a cover and save it in the PDF format. However, in addition to being very entry-level, this is time-consuming and labor-intensive. If you want to get the best results, you should turn to an agency that specialized in design, copywriting, and marketing. 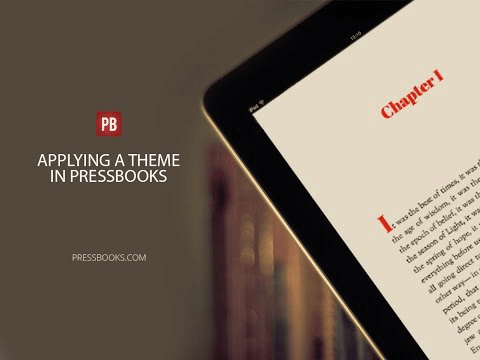 If your blog runs on WordPress, you can use different plugins such as Anthologize or Pressbooks to convert your blog posts into eBooks. Most of these plugins allow you to create eBooks in various formats including Mobi, EPUB, and PDF. Like most WordPress plugins, you can find both free and paid versions. The following is a demo of Pressbooks. If you are not using WordPress, you can try tools such as Zinepal or Blog2Print. These tools can generate your eBook automatically from any blog post URL. You can create printable and downloadable PDFs from existing web content. You can use the same strategy to produce whitepapers as well. The only difference is you will need to format the content accordingly, which can be very tough if you don’t know what you are doing and is another great reason to reach out to a qualified agency. Repurposing content can be a great way to attract more prospects and even increase your sales. From converting blog posts into infographics to creating eBooks and whitepapers using curated content, companies can take a variety of routes to do this. The key is making your repurposed content valuable and easy to digest. Hopefully, these five tips will help get you started. However, these are simple and practical pointers. In-depth customization of your repurposed content will serve you much better in the long run. If you have any questions, drop your queries in the comments section below. We will be happy to keep the conversation moving forward.